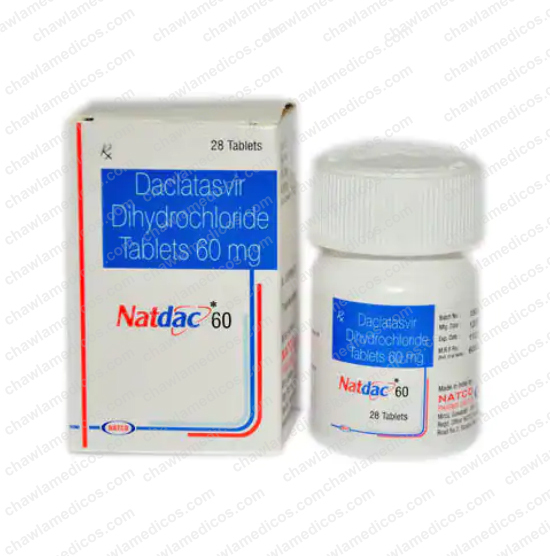 Daclacure Tablet dihydrochloride drug substance is white to yellow. 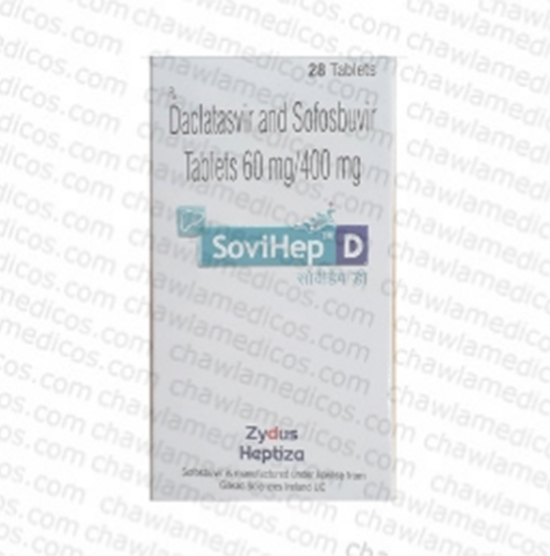 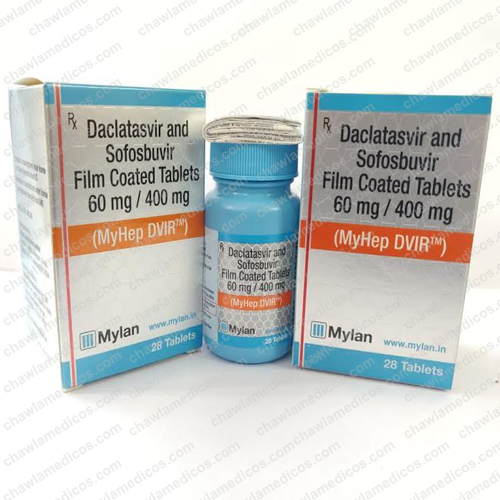 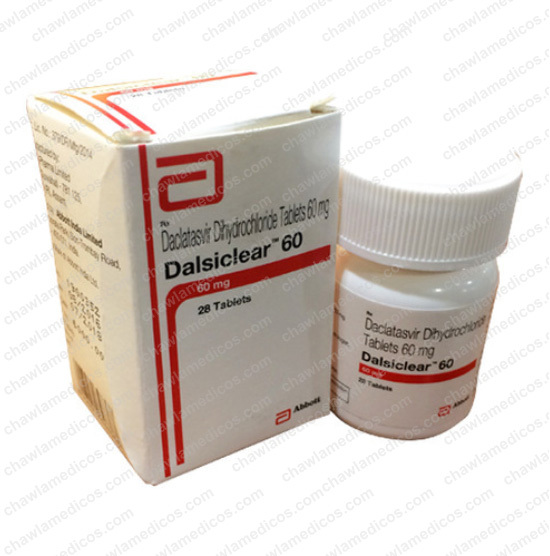 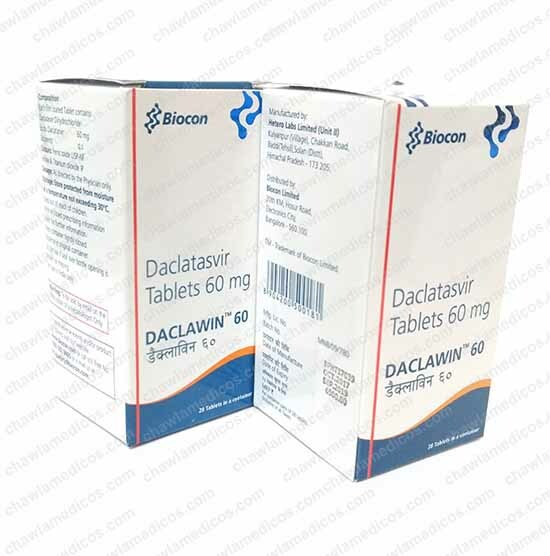 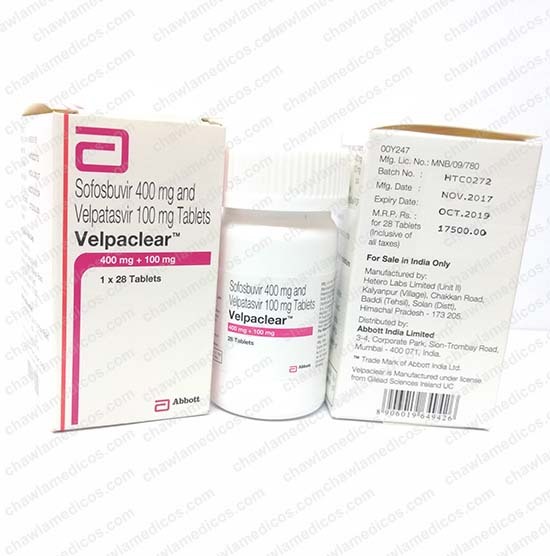 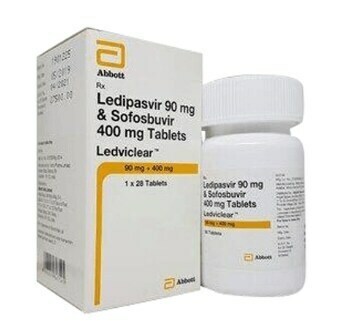 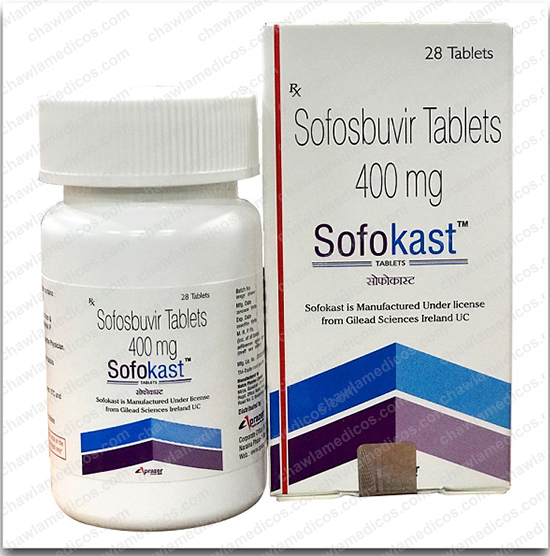 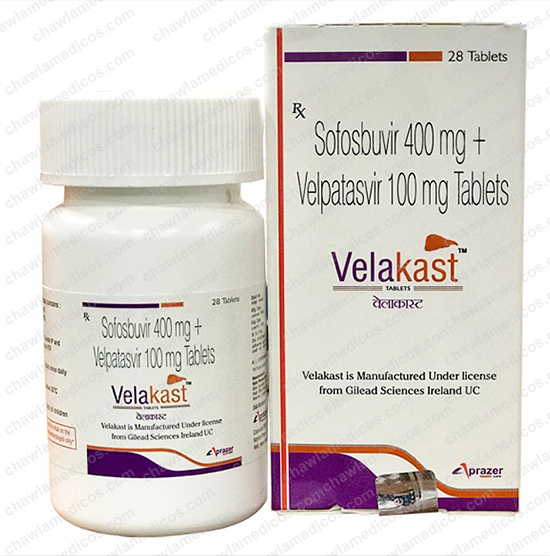 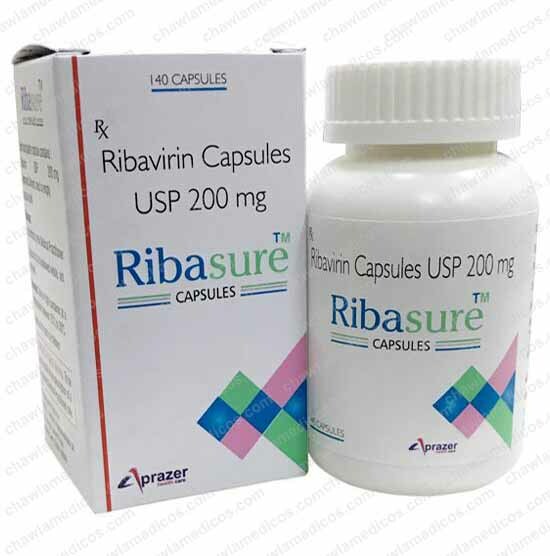 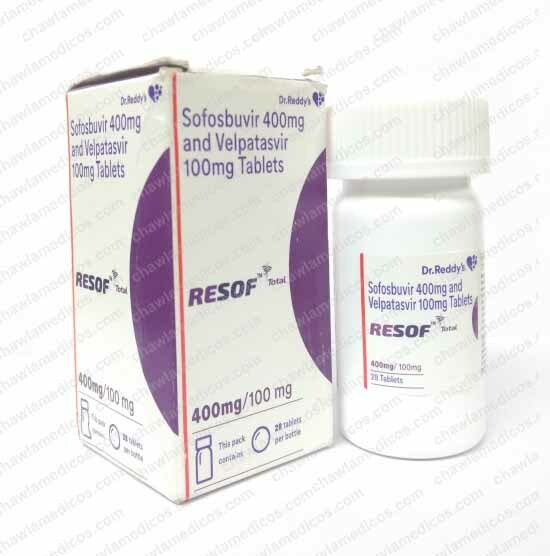 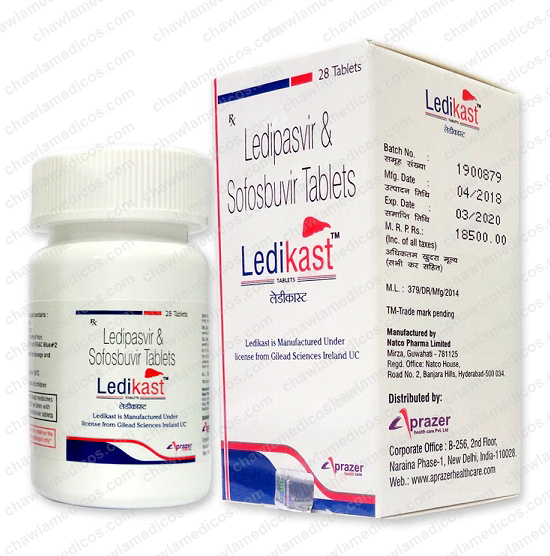 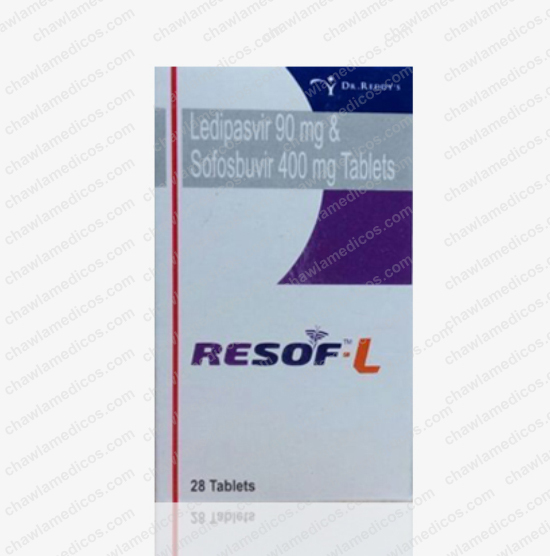 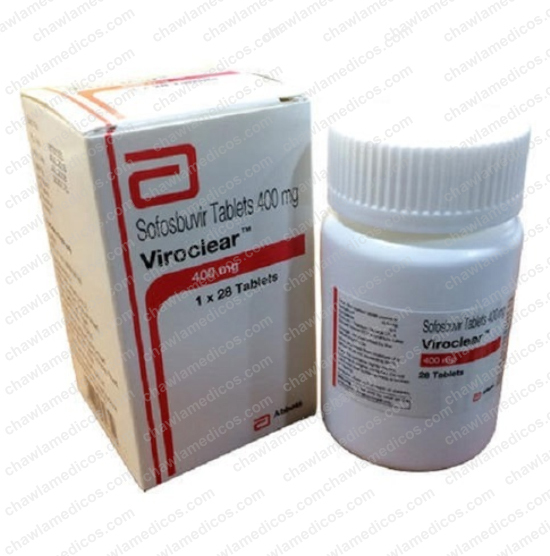 Daclatasvir is freely soluble in water ( > 700 mg/ml). 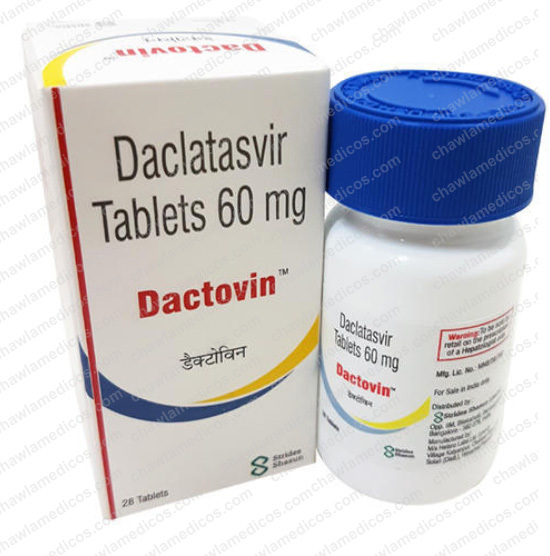 Daclacure tablets contain 60 mg daclatasvir (equivalent to 66 mg daclatasvir dihydrochloride) and the inactive ingredients anhydrous lactose (116 mg), microcrystalline cellulose, croscarmellose sodium, silicon dioxide, magnesium stearate, and opadry green. 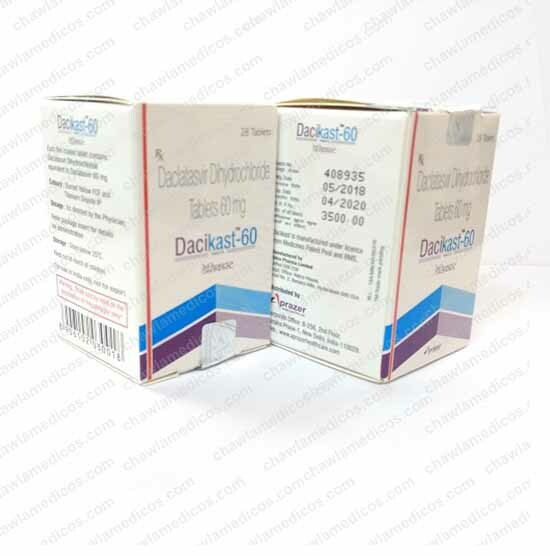 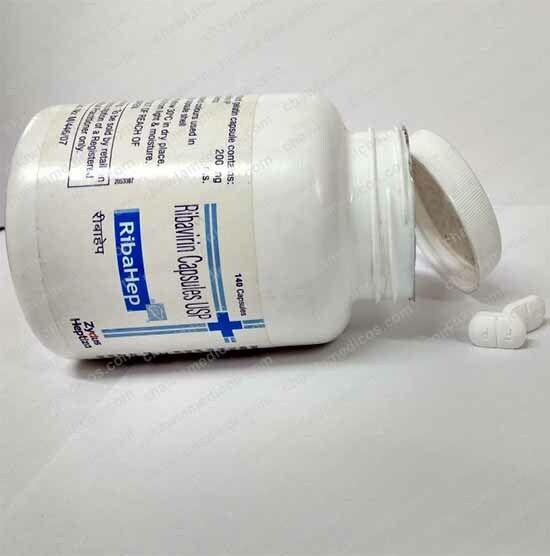 Daklinza 30 mg tablets contain 30 mg daclatasvir (equivalent to 33 mg daclatasvir dihydrochloride) and the inactive ingredients anhydrous lactose (58 mg), microcrystalline cellulose, croscarmellose sodium, silicon dioxide, magnesium stearate, and opadry green. 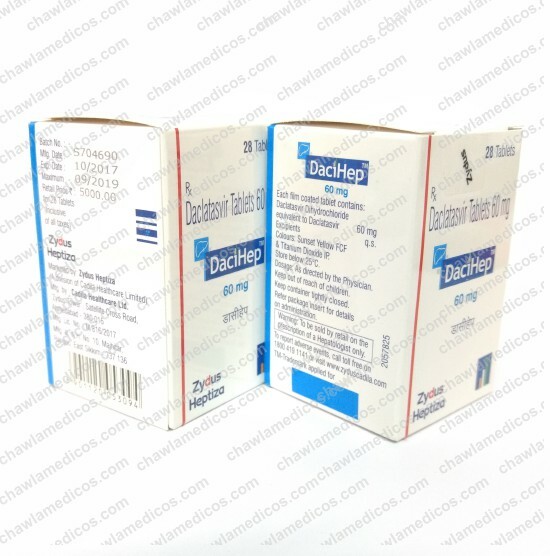 Opadry green contains hypromellose, titanium dioxide, polyethylene glycol 400, fd&c blue #2/indigo carmine aluminum lake, and yellow iron oxide. 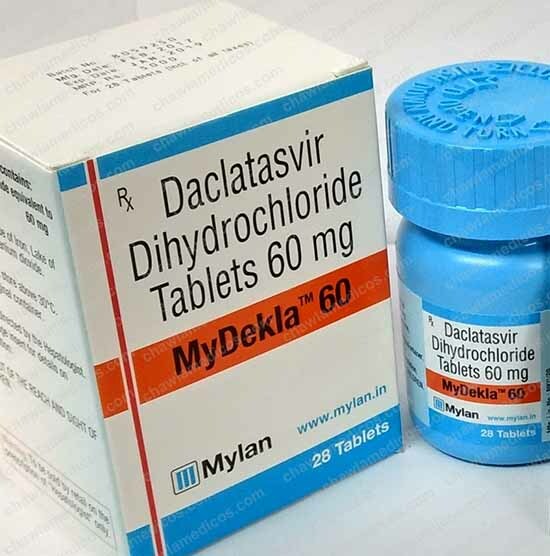 Dosage Form: Tablets in the bottle. 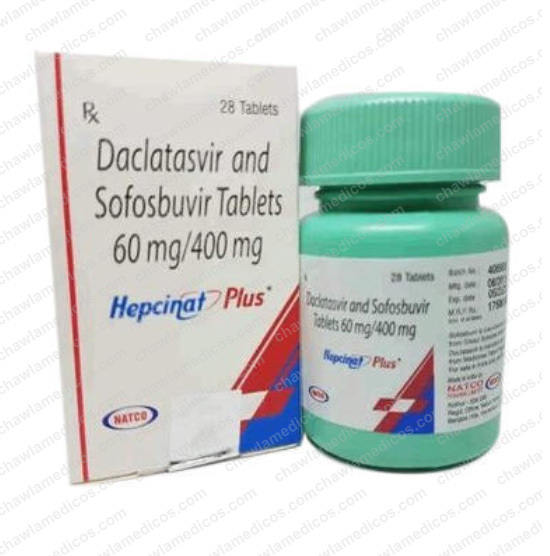 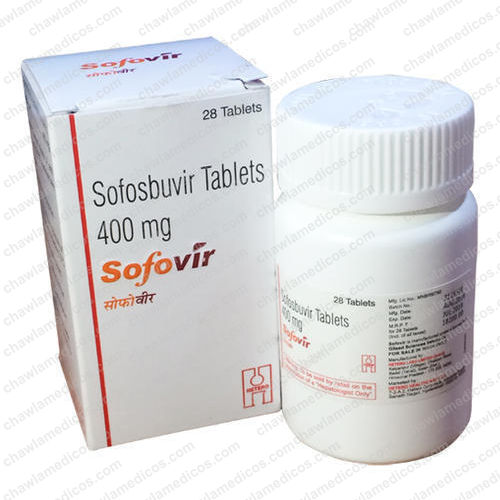 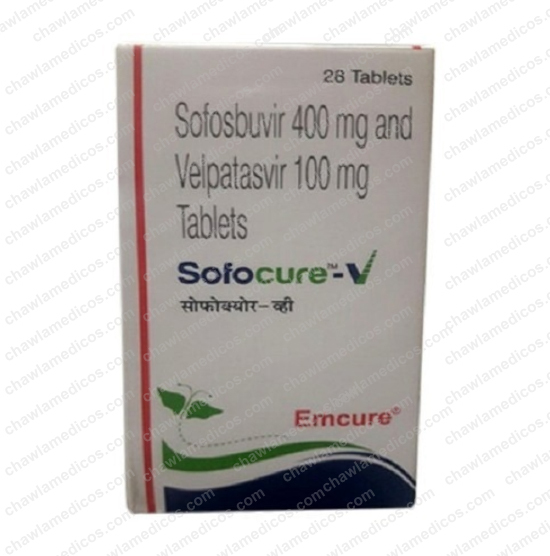 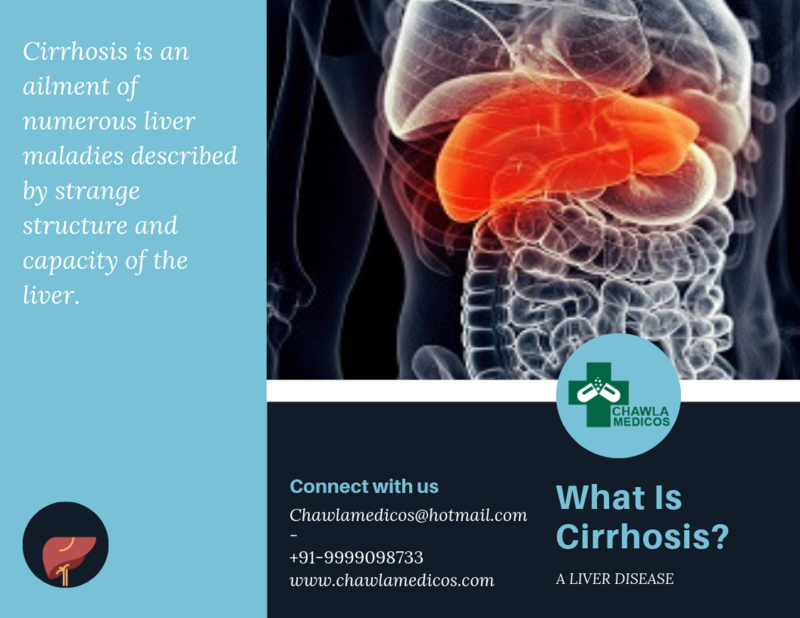 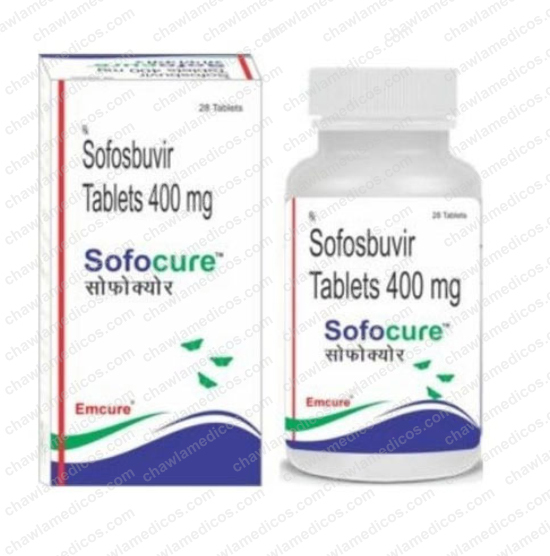 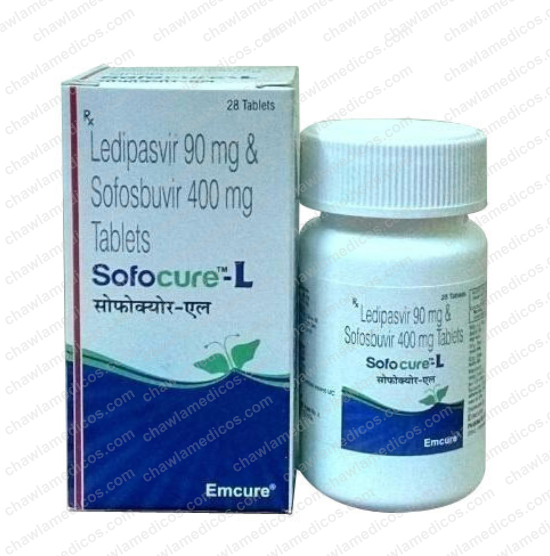 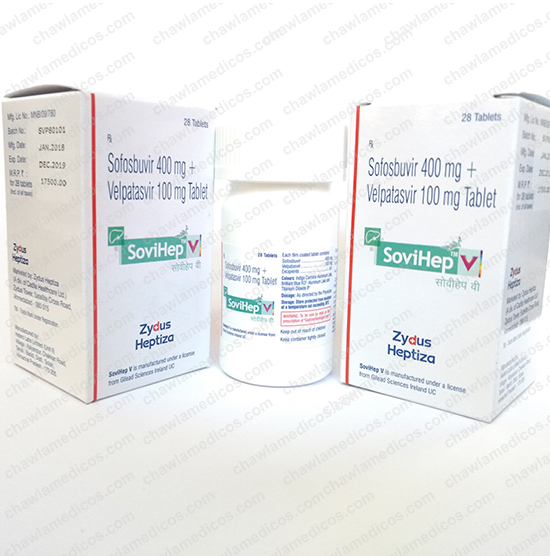 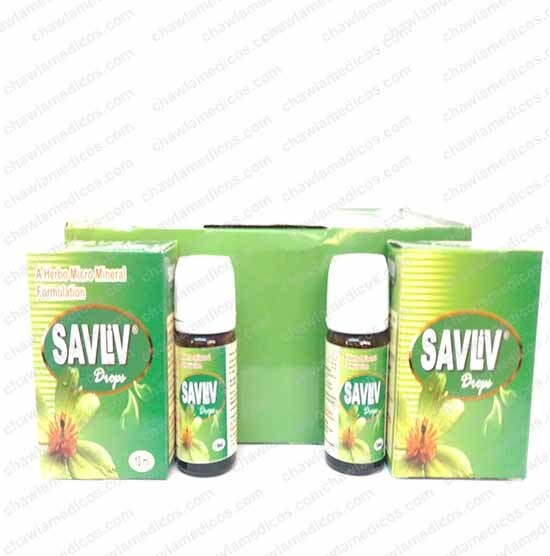 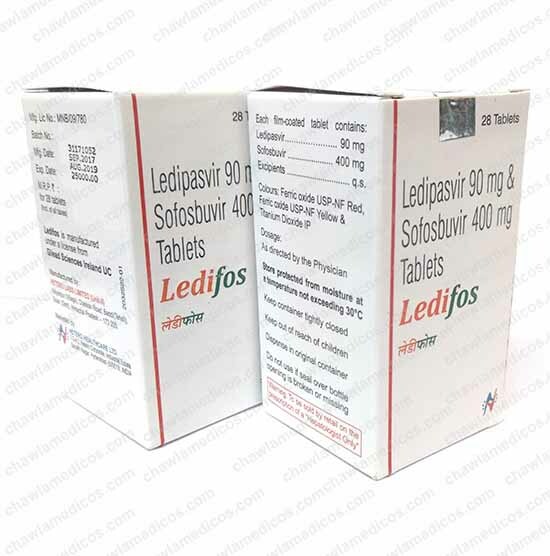 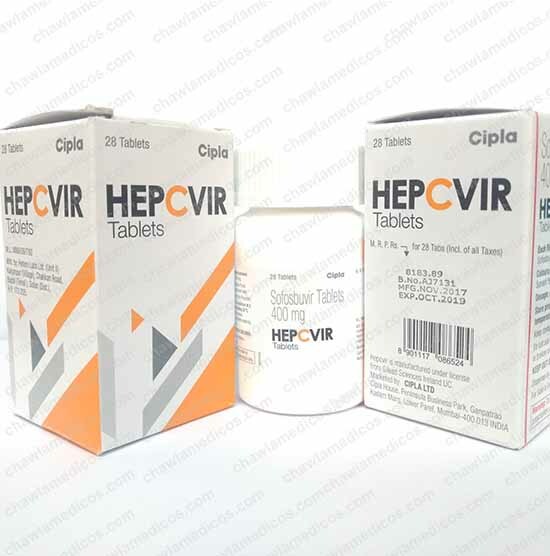 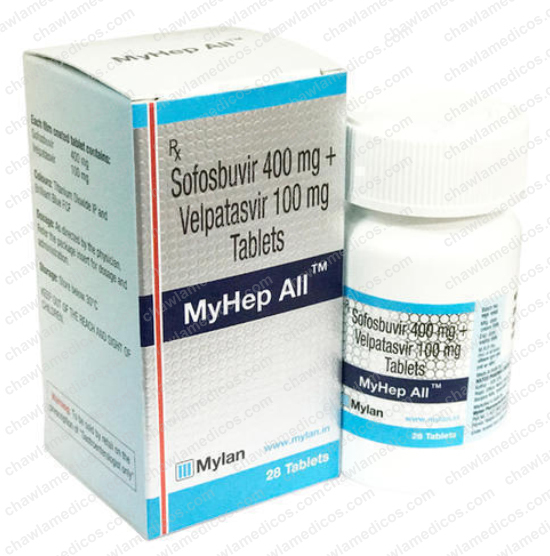 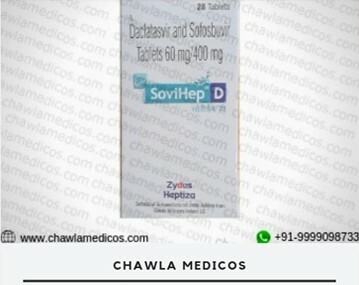 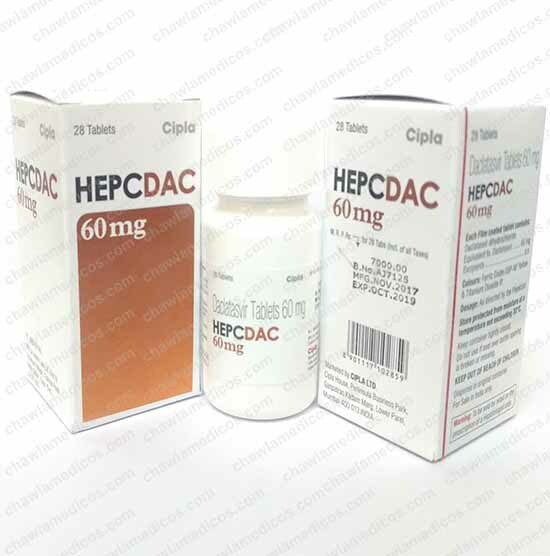 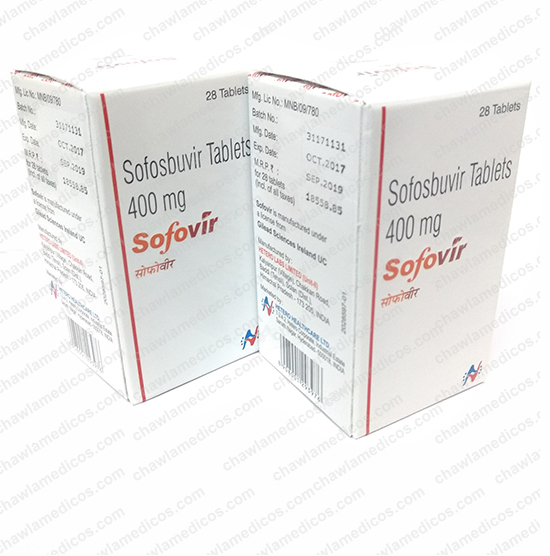 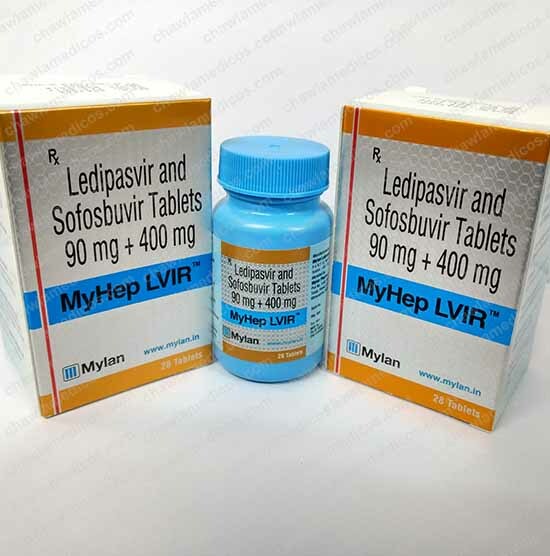 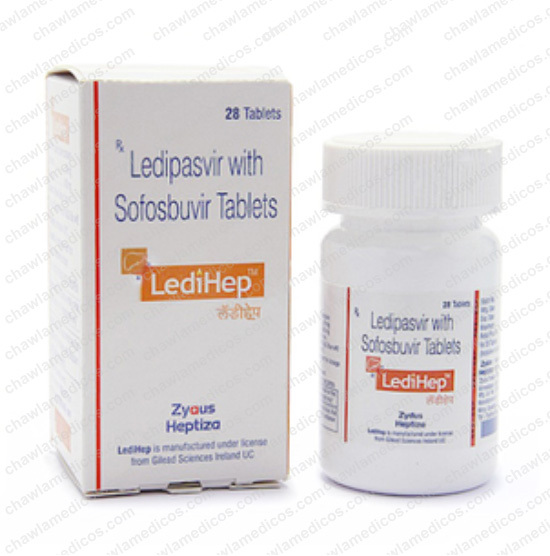 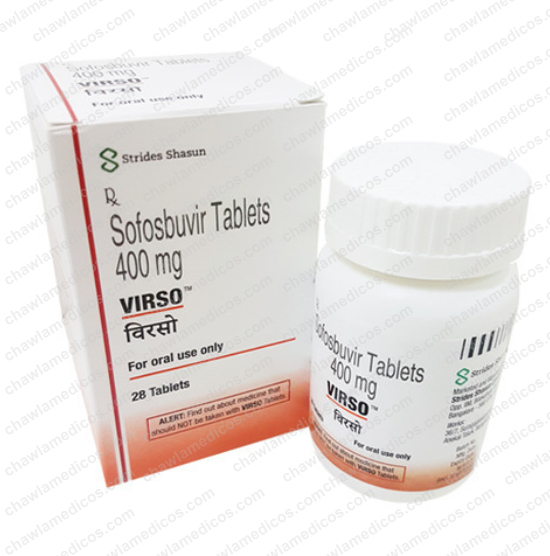 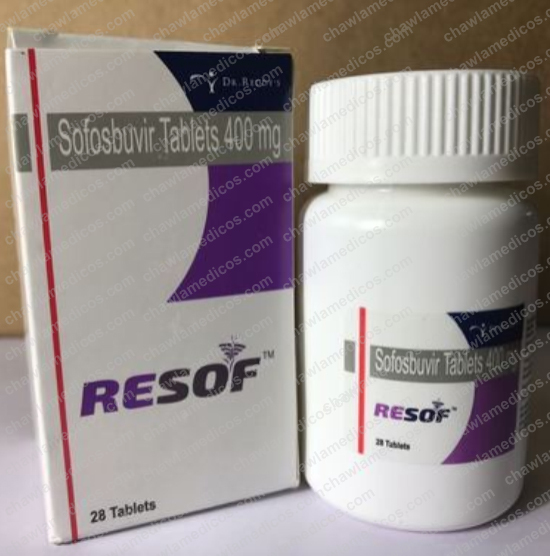 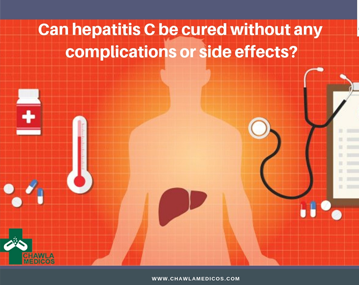 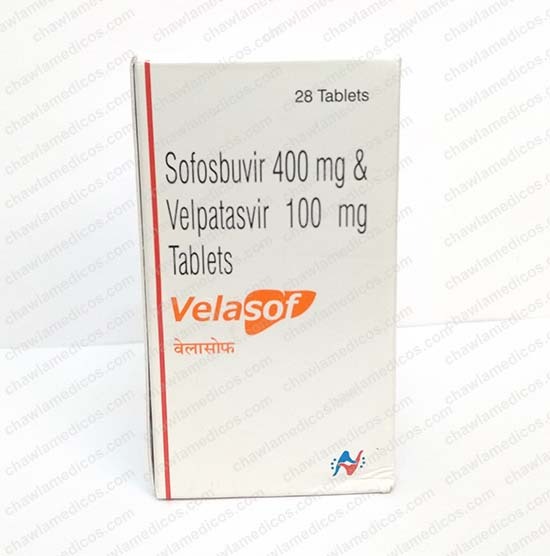 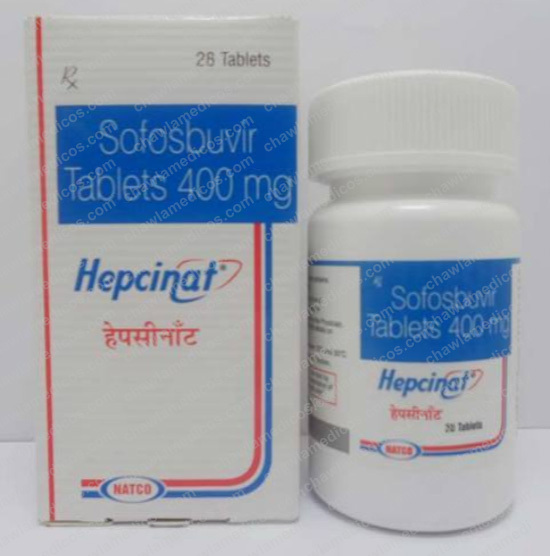 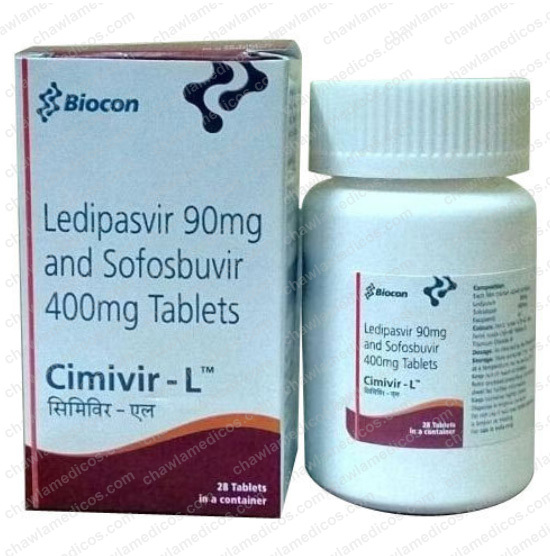 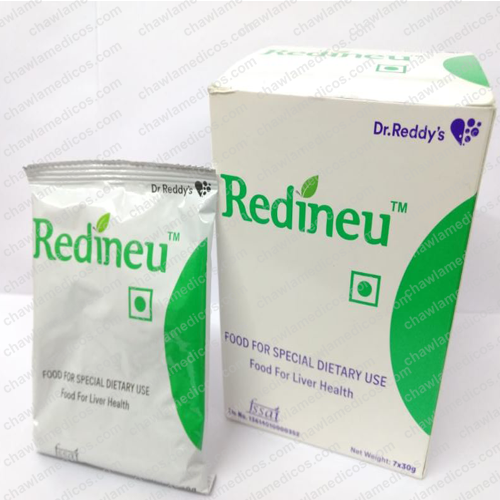 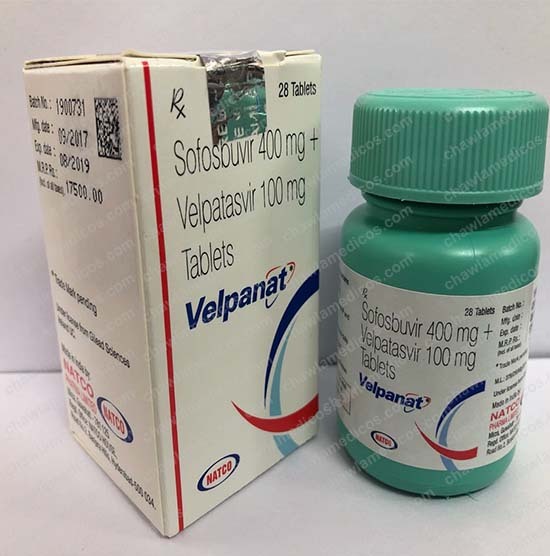 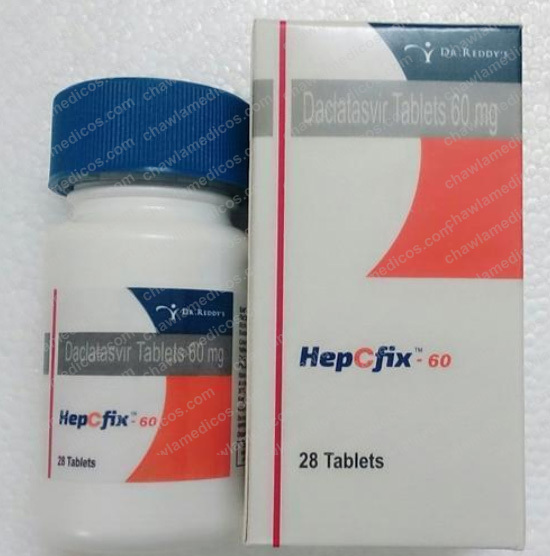 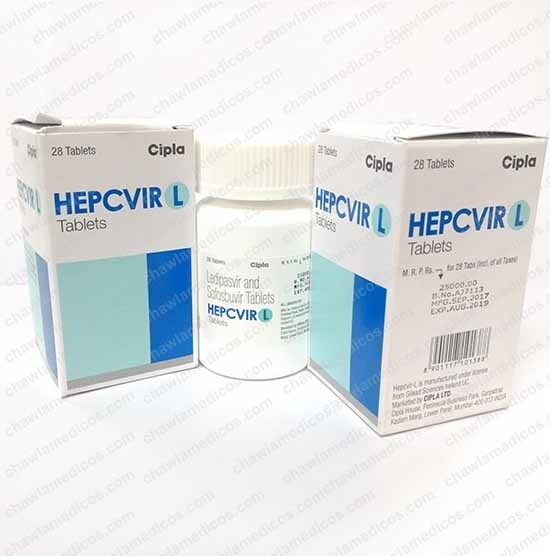 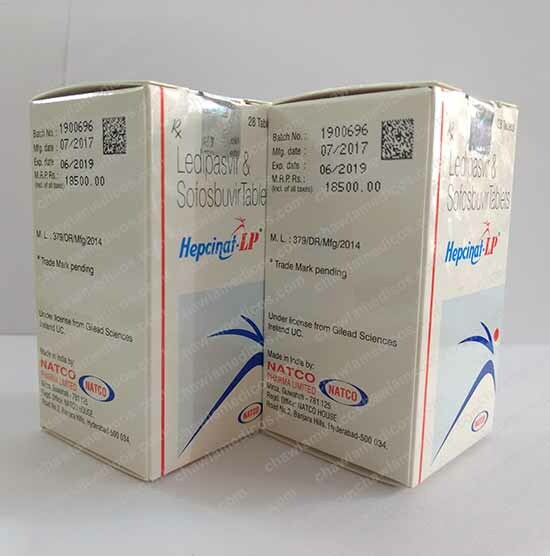 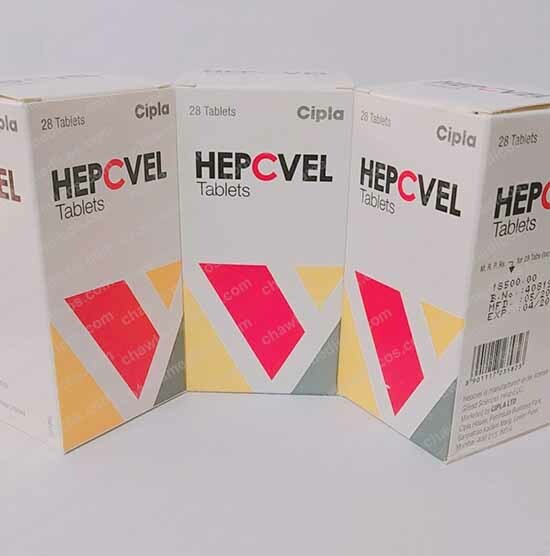 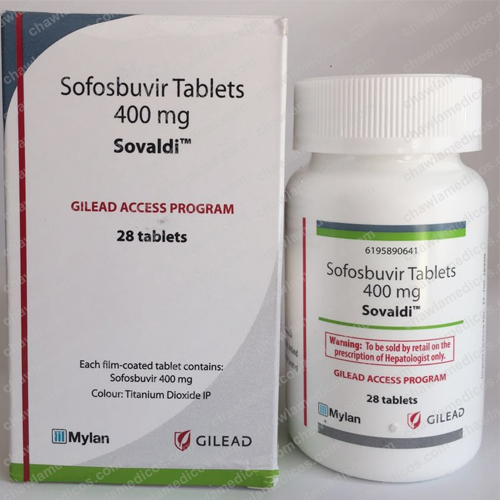 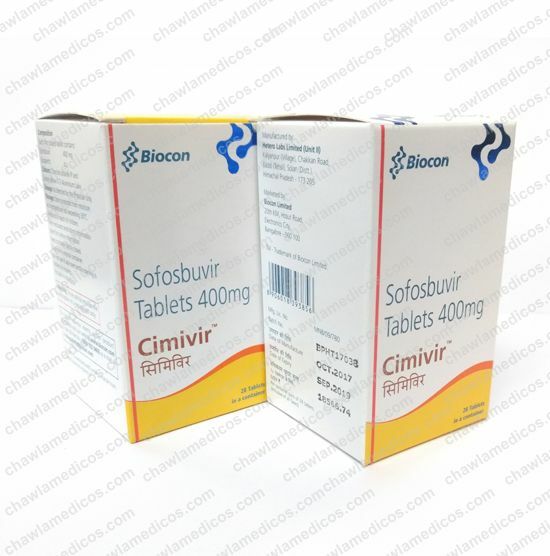 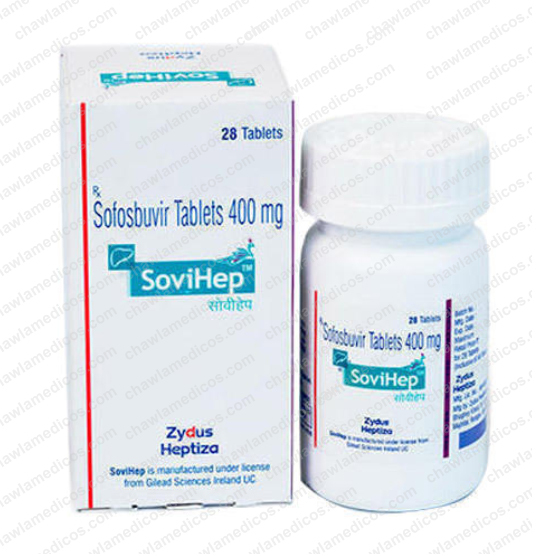 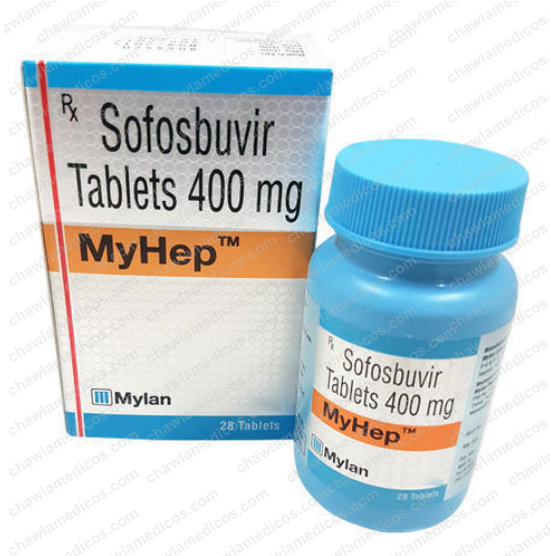 Daclacure Tablet is indicated in combination with other medicinal products for the treatment of chronic hepatitis C virus (HCV) infection in adults. 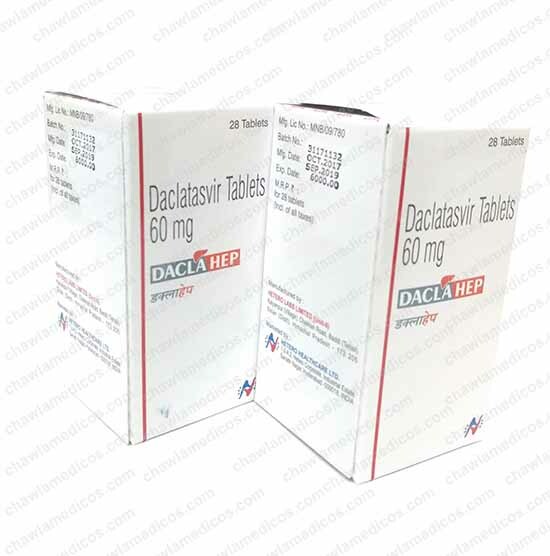 Is Daclacure Tablets available in India? 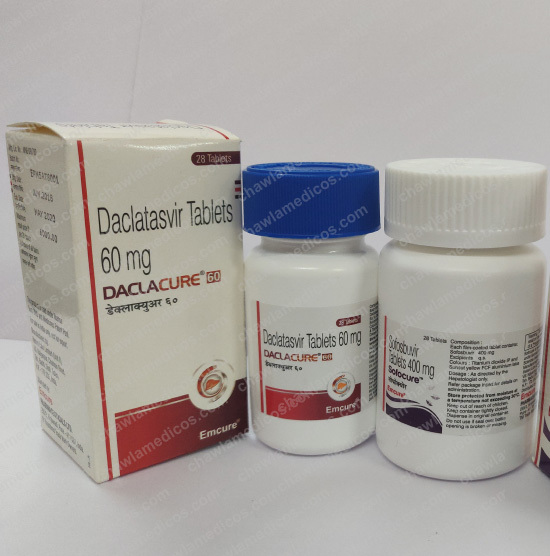 Daclacure Tablets is a (prescription drug, prescription medication or prescription medicine) pharmaceutical drug that legally requires a medical prescription to be dispensed.